Pets over the age of 7 or 8 are generally considered “senior" pets. These animals may develop specific health problems that require monitoring or may have special needs to keep them comfortable and functioning well. At Animal General in New York City, NY, we provide the special care that older animals need. Senior animals can benefit from more intensive vet care, even if your pet isn’t sick. Regular vet care can help to find small health problems before they become larger issues. These exams help your vet to get to know your senior pet’s condition in greater detail, so appropriate measures can be provided on an ongoing basis. Preventative measures can make a significant difference in your older pet’s health and wellbeing. Vaccinations protect your pet from diseases that can be even more serious for an older animal. Dental care becomes more important, because of the normal wear and tear on teeth, over the years. Internal and external parasites can undermine the health of older animals. Diagnostic tests can find the early signs of disease when treatment can help extend your pet’s life. These measures help to maintain health and prevent problems, so your pet can better enjoy his or her "golden years." Senior pets may develop health issues involving the heart, kidneys, liver or bones. Regular visits to your New York City vet will allow detection and appropriate treatment of these problems, so your pet can live a longer, healthier life. 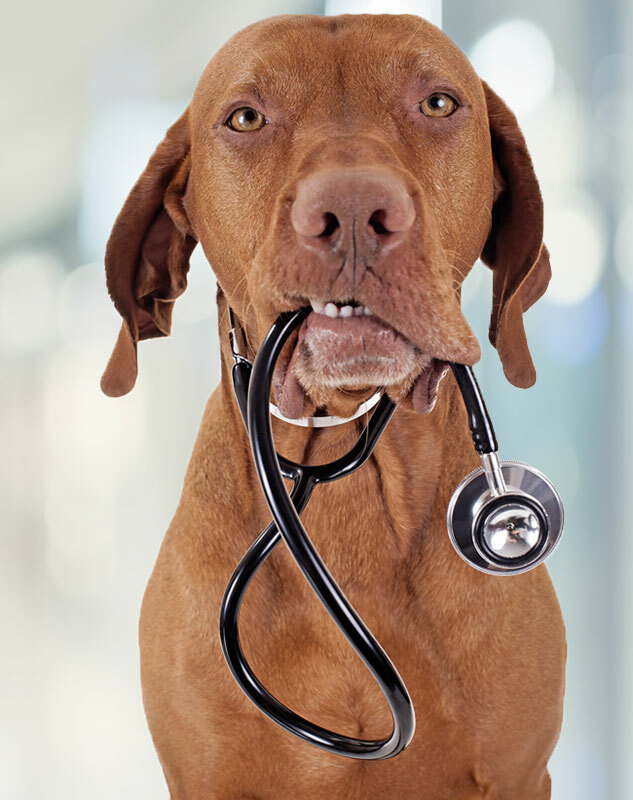 Vet care may include more frequent blood or urine tests to monitor internal organ function. Problems such as diabetes or heart disease can receive proper treatment. Many veterinary medications are available that can help your pet be more comfortable and more active. Your vet can also advise you on helping to maximize your pet’s quality of life with proper nutrition, appropriate exercise and creature comforts that enhance health and function. The veterinarians and staff at Animal General are committed to providing the highest quality care for their patients in New York City, NY. We are a full-service facility, offering wellness care, vaccinations, preventative care, microchipping, illness care, diagnostics, surgery, and orthopedic care. Call Animal General today at 212-501-9600 for an appointment to have your pet examined and to learn the best ways to care for senior animals.